A jumpsuit is the modern party piece that you'll love from season to season. 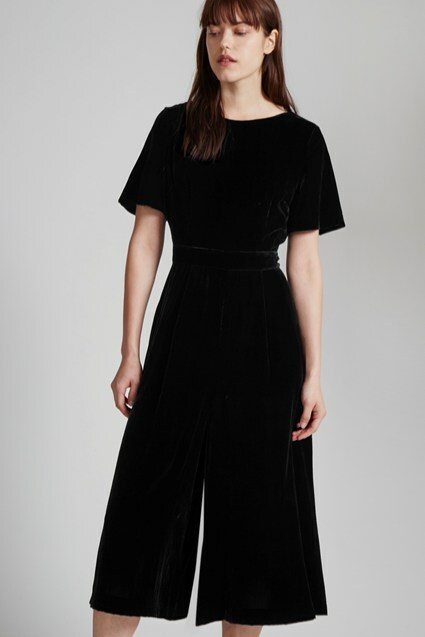 In rich black velvet, the Viola Velvet Jumpsuit is a contemporary classic. Sleeveless and with a loose-fit and cropped culotte legs, the Viola has a relaxed silhouette perfect for effortless party dressing. 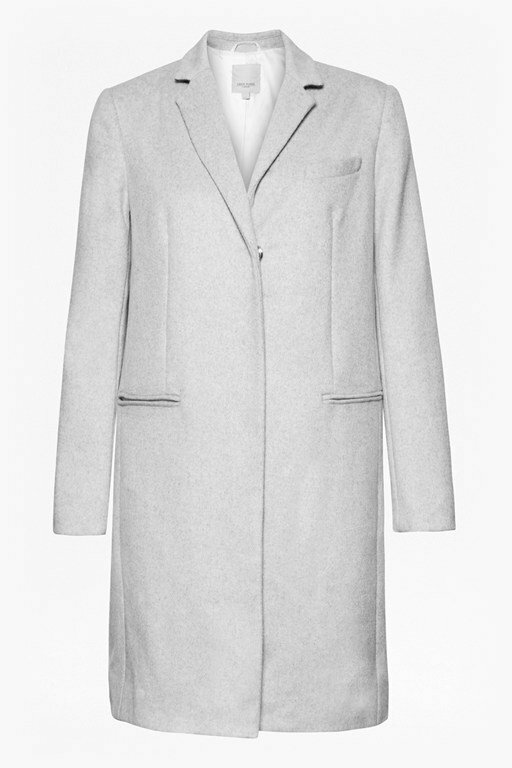 Dressed down with trainers or paired with black heels for the evening, this is a versatile piece that you will love for seasons to come. Concealed zip and clasp fastening with small keyhole.